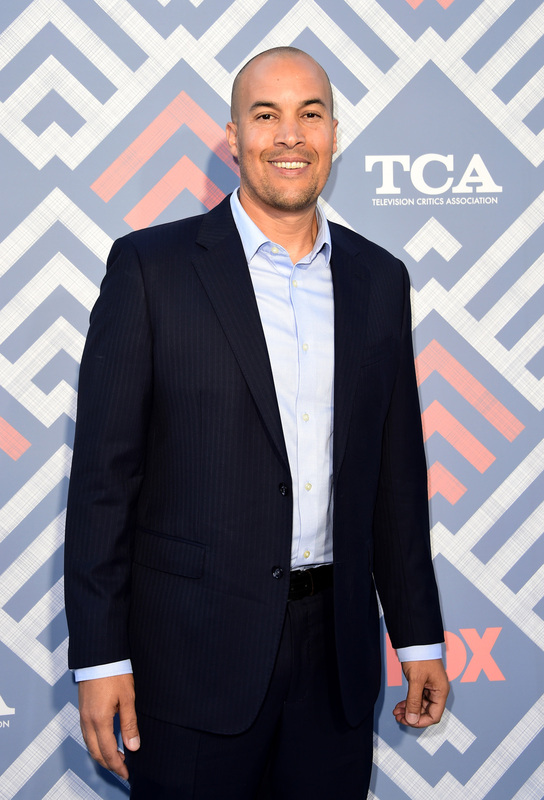 Some cast members from The Gifted appeared tonight at FOX’s Summer 2017 All-Star Party during the 2017 FOX portion of the Television Critics Association press tour. The party was held at the Soho House in West Hollywood. Sadly, we weren’t there but thankfully, FOX has released some photos! You can see the pictures that included Gifted cast members below. Sadly not the whole cast, as many were still in Atlanta shooting, but it’s better than nothing, right? 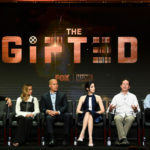 More photos from The Gifted, including a cast gallery, photos from the TCA panel discussion, and new pics from the October 2 series premiere, can be found here on XMenTV!